When you are involved in an accident, you may feel like you are totally alone. You have to deal with your injuries, the pain and suffering, doctor visits, medical bills, time lost from work, all of your financial responsibilities that mount up and the stress from the accident itself. It can leave you with a lot of questions about what you should do and who is responsible for compensating you properly for an accident that was not your fault. 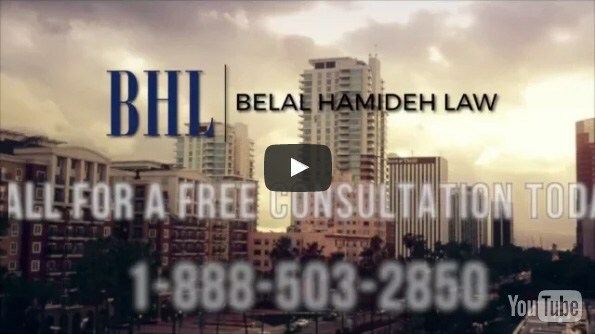 You may wonder just who is looking out for you at this point, but you should know that at Belal Hamideh Law we can supply you with an accident attorney in Long Beach to protect your rights and help you. Perhaps the most difficult challenge you may face when you are involved in an accident is dealing with insurance companies. Insurance companies do not have your best interests at heart and will seek to give you as little as possible regarding compensation for your injuries. They may contact you right away with the hopes of getting you to settle for less than you are entitled to and may even try to get you to agree to a settlement that does not cover any long-term medical costs you may have because of your injuries. It can all be very confusing to you, which is why you want to have us on your side to deal with the insurance companies on your behalf. When we are working for you as accident attorney in Long Beach, we will take over all interactions with insurance companies and other lawyers that may try to sway you one way or the other. Our goal is to make sure your rights get protected and you get the compensation you are truly entitled to. We will work hard and stand up to the insurance companies to get them to pay not just for your current medical bills but for any lost wages you have, your medical bills in the future and any pain and suffering you experienced because of the accident. 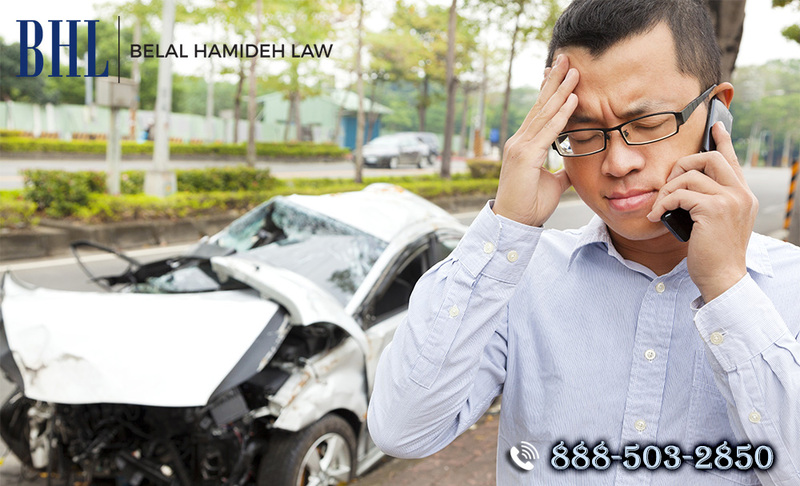 If you have been in an accident and do not know what to do next or where to turn, give us a call at Belal Hamideh Law at 888-503-2850. We can be your accident attorney in Long Beach and provide you with the help that is so important to at this time. 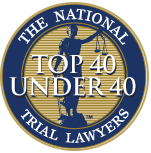 We offer a free initial consultation so we can sit down and talk about your case and determine what the best steps are for you to take right now.